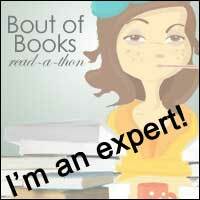 Fabulous Book Fiend: Winner of Cathy Kelly Giveaway! Ok, thank you to all the entrants for the giveaway and sorry for not posting this yesterday as I should have done. I had entries on the blog and entries on twitter and, as usual, I shall be using my random name generator to pick out the winner! Give me a twitter DM or an email and let me know your address and I'll get it out to you in the post ASAP! Congratulations and thanks to everyone who entetred!